Green IT: how to build cleaner websites? Once upon a time there was the story of the nasty spring communications that polluted the oceans (and our lives incidentally). One day, a great knight named digital appeared and created “green” communication without printing, without deforestation, without waste… Yes, but in fact no. We are not always aware of this, but websites, applications and global digital are also contributing to global warming. Who has never bragged about preferring emails to mailbox flyers when they think they are doing something for the planet? Unfortunately, this “digital pollution” is beautiful and very present and is becoming alarming since it is estimated that by 2020 data centers should contain 44,000 billion gigabytes of data (according to a report from the American software and storage systems company EM and the research firm International Data Corporation). Huge volumes that require considerable amounts of energy. While in 2017 the net industry accounted for 7% of global electricity consumption according to Greenpeace, by 2025 it is expected to increase to 20% or 5.5% of global carbon emissions. In this context, some digital players concerned about their carbon footprint have developed greener practices. So how can we design eco-friendly sites as far as possible? The richer and more complex a web interface is, the heavier and more energy-intensive it is. 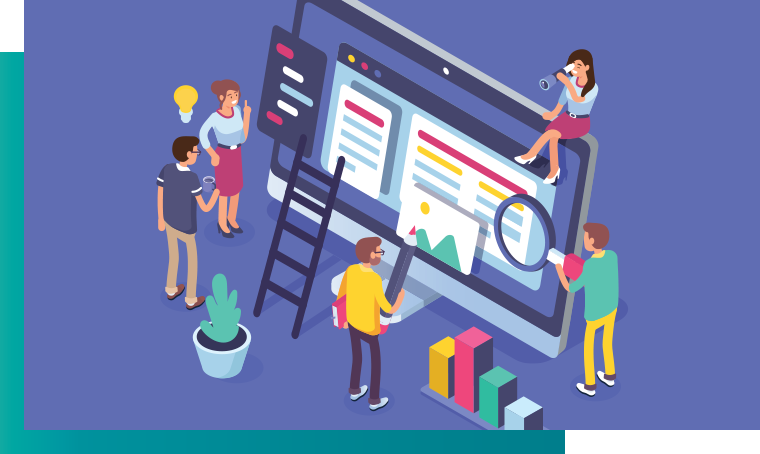 Eco-design must therefore start as early as the UX phase with the analysis of the various pages and the desired functionalities. It should be noted that 45% of the requested functionalities are never used (according to the Chaos 2015 Report of the Standish Group Institute). The objective here is therefore to determine the usefulness of each content and function beforehand. 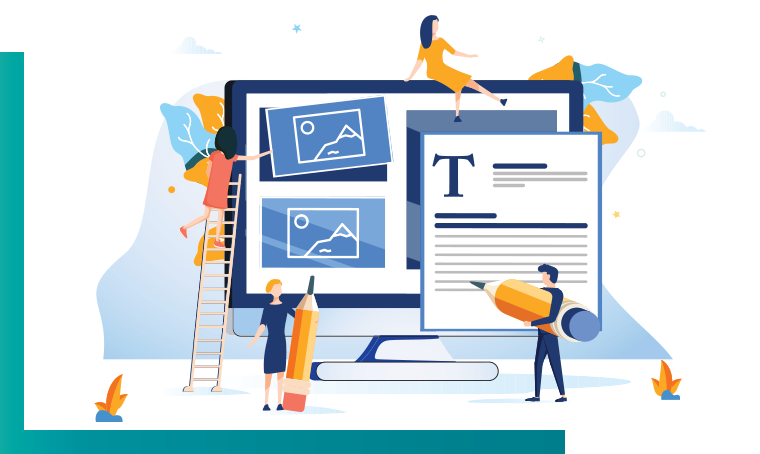 Web designers should not hesitate to remove superfluous elements from the interface because in addition to optimizing its weight, the user experience will also be improved. Indeed, most of the most popular sites have simple and refined designs. Mobility is also an issue to be taken into account during the design-creation phase. A Mobile first or Responsive design site can offer lighter content depending on the device used, so loading time will be reduced. 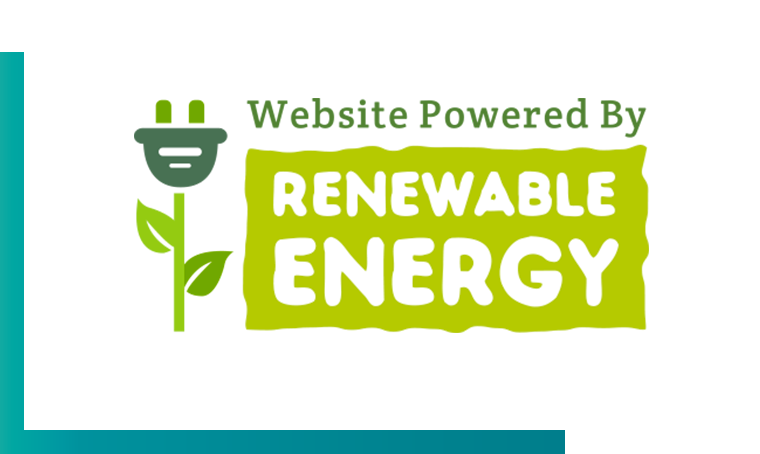 The energy consumption of a site can vary depending on how it has been coded. A wrong code will involve more processor calculations and then require more power to operate. 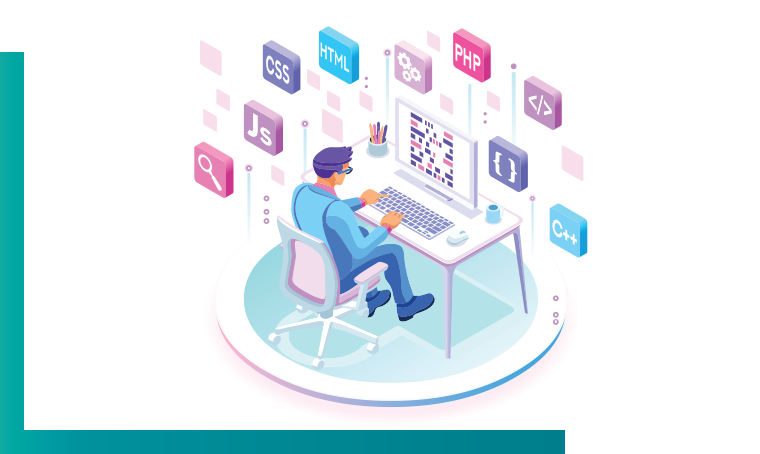 Developers can optimize their functions and lines of code to make it more efficient and therefore cleaner: we talk about “green code”. These recommendations are available online as a checklist under a royalty-free license. 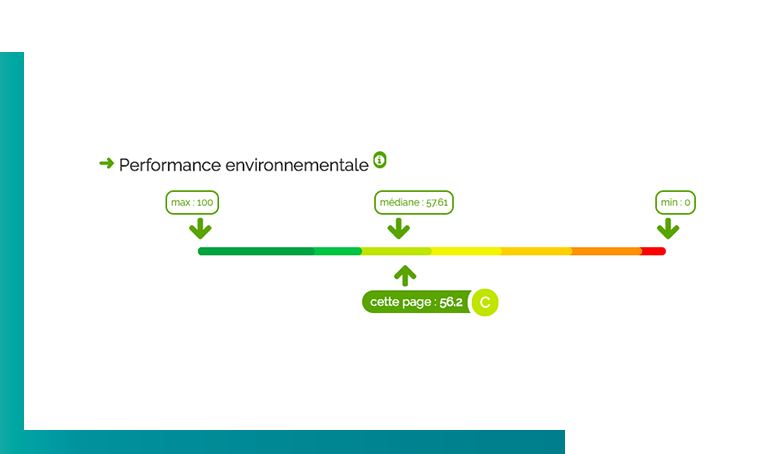 To know the environmental impact of a website, it is possible to use online tools such as Ecograder or Ecoindex. The analysis they propose is based on a number of technical parameters including the number of DOM elements, the bandwidth, i.e. Ko transferred and the number of HTTP requests. Data centres are in a way the factories of the digital age. These centres include thousands of computers and servers on which website data are stored. These appliances are very energy-intensive because they run 24/7 and also require a lot of electricity to cool them. On average, a data center consumes 30 megawatts, the equivalent of a city of 25,000 inhabitants! Hosters concerned about their impact on the environment offset their carbon emissions by purchasing Renewable Energy Certificates (REC) from green energy suppliers or by planting trees. DISKO works in this process. Thanks to the partnership with the start-up Treedom, we are committed to ensuring that the communication devices we implement are calculated on the basis of the CO2 emissions produced and an equivalent carbon offset is provided by DISKO. In concrete terms, we subsidize the planting of trees up to the calculated footprint. Similarly, for the travel of our teams, we use The Treep, a start-up that offers green mobility solutions and helps us reduce our carbon footprint. For their part, some data centers tend to take responsibility by using the heat produced by servers to heat buildings or public swimming pools, for example. Other players go further by developing 100% renewable energy sources such as wind or solar power to power their data centers. Discover a selection of the best green hosts. 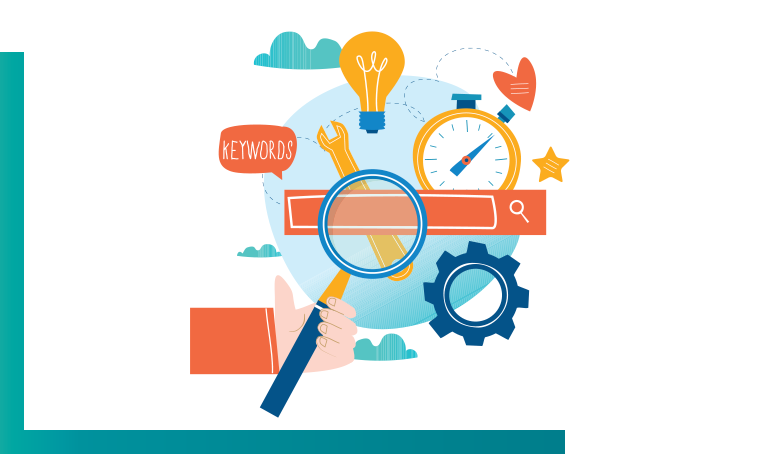 Every day, 3.5 billion searches are performed on Google. Representing 40% of the carbon footprint, the search engine is considered the biggest polluter in the digital sector. 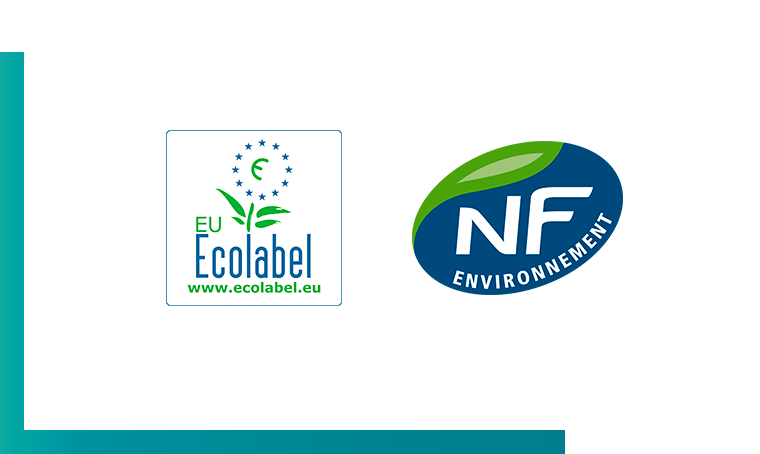 The NF environment and Ecolabel standards recognize the efforts of companies in terms of sustainable development. If a shirt, sofa, faucet or television can be certified, what about a website? To date, neither of these two major organizations is in a position to certify the eco-design approach. To fill this gap, since 2018, a group of private and public organizations called the “Green IT Club” has been experimenting with a “Responsible Digital” label in partnership with the University of La Rochelle. 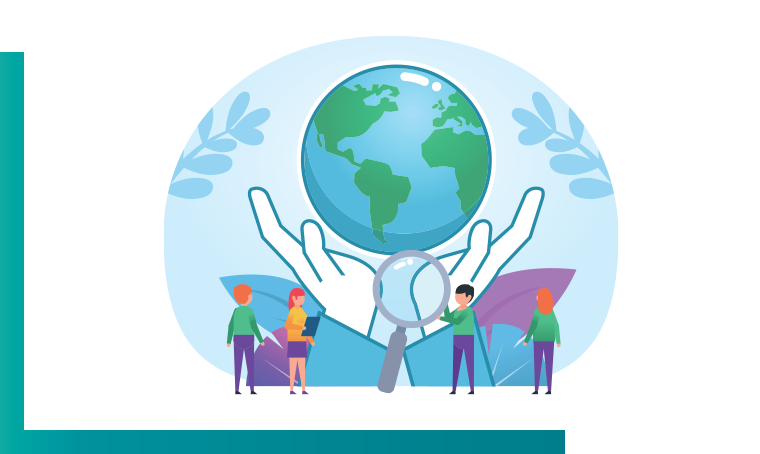 This certification is based in particular on the good practice framework developed by the Responsible Digital Collective (115 good practices). An international NGO is expected to confirm its participation in the label very soon. In conclusion, eco-design is a bit like recycling: we have the impression that our isolated impact is not very useful; but in reality, if everyone in the chain pays attention to the details, it can really change the carbon footprint. The hardest part is to realize this and admit that data clouds are far from being as light as real clouds. Cosmetics for men: a marketing opportunity or a real revolution?